Bram Zandbelt obtained degrees in Biomedical Science (BSc) and Neuroscience (MSc) from VU University Amsterdam and Cognitive Neuroscience (PhD) from Utrecht University. His primary research interests are self-control and decision-making. 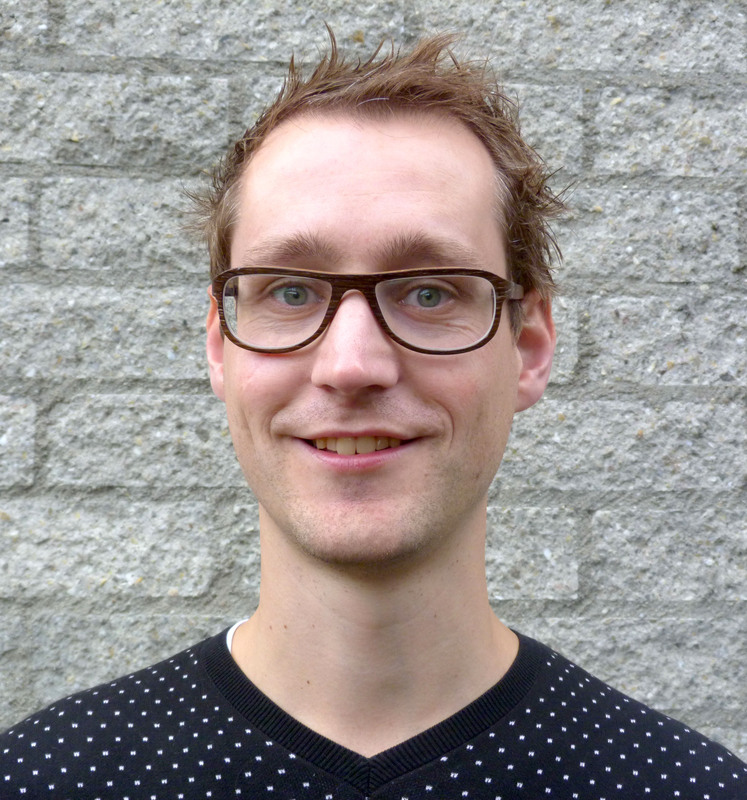 In his PhD research with Matthijs Vink and René Kahn at the University Medical Center Utrecht, Bram used functional neuroimaging and brain stimulation to study the neurobiological mechanisms of two aspects of self-control: action restraint (proactive response inhibition) and action cancellation (reactive response inhibition). As a postdoc with Jeff Schall, Gordon Logan, and Tom Palmeri at Vanderbilt University, Bram developed and tested computational models of response inhibition and decision-making. In the fall of 2014, he joined the lab of Roshan Cools at the Donders Institute for Brain, Cognition, and Behaviour, where he will continue to work on the computational and neurobiological mechanisms of self-control and decision-making.